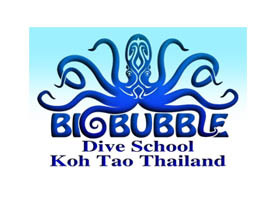 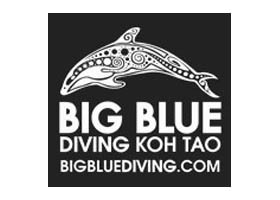 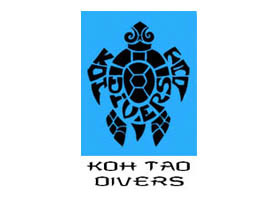 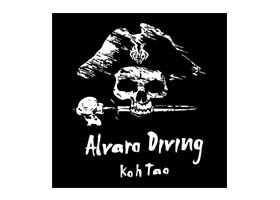 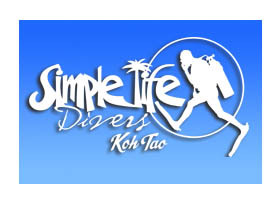 Here an overview of the Ko Tao dive centers which are happy to take you to the local dive sites as well as the further sites, like Chumphon Pinnacle, Sail Rock or Southwest Pinnacle. 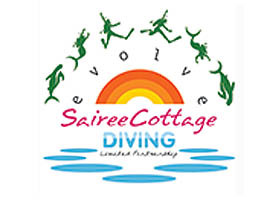 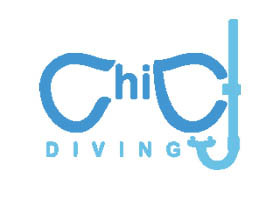 Enjoy your diving! 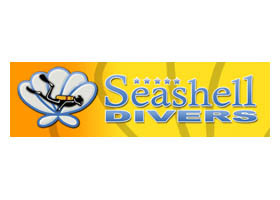 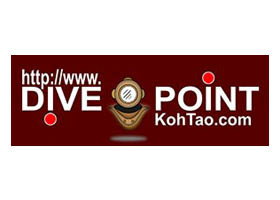 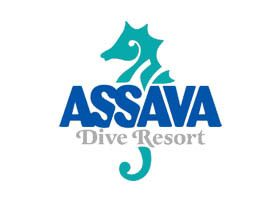 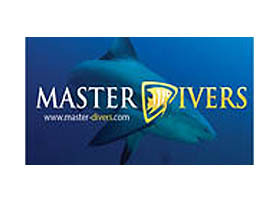 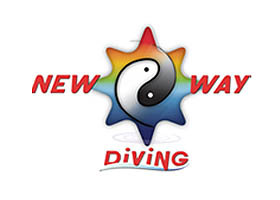 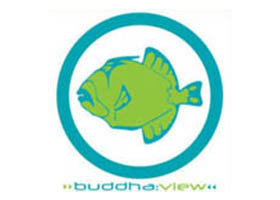 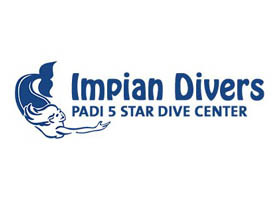 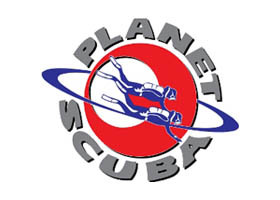 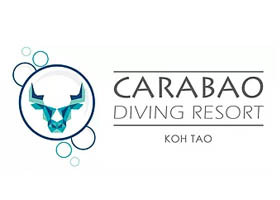 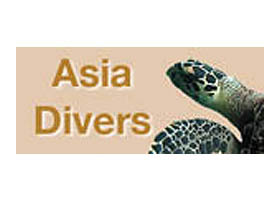 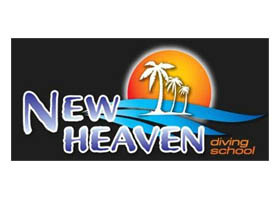 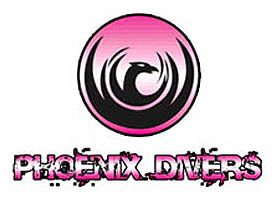 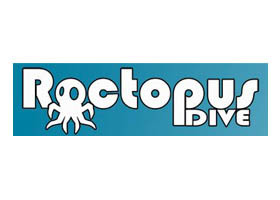 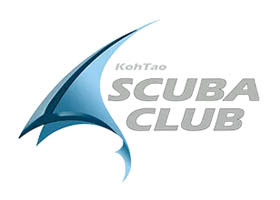 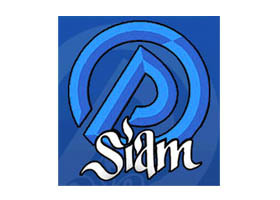 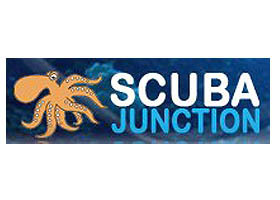 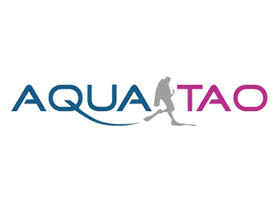 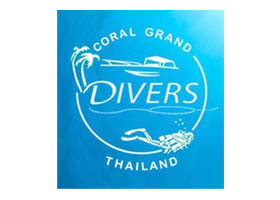 Thai-Scuba.com is not a dive operator and not endorsing any dive center or dive organisation in particular. 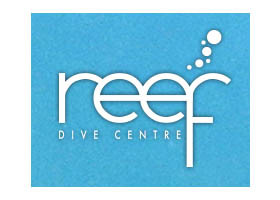 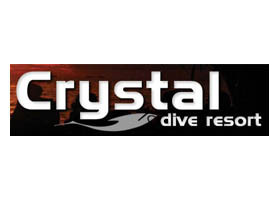 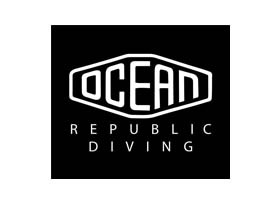 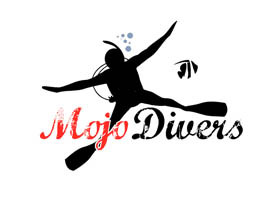 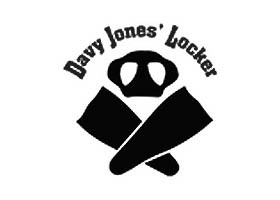 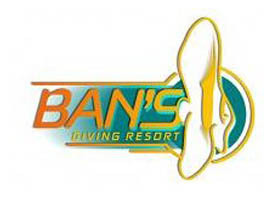 This list is for information purposes only to offer an unbiased comparison of available dive operators.